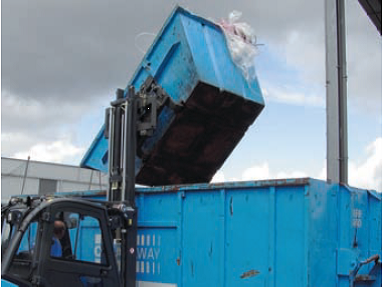 Bin Tippers and 360 Degree Rotators to suit any Application. 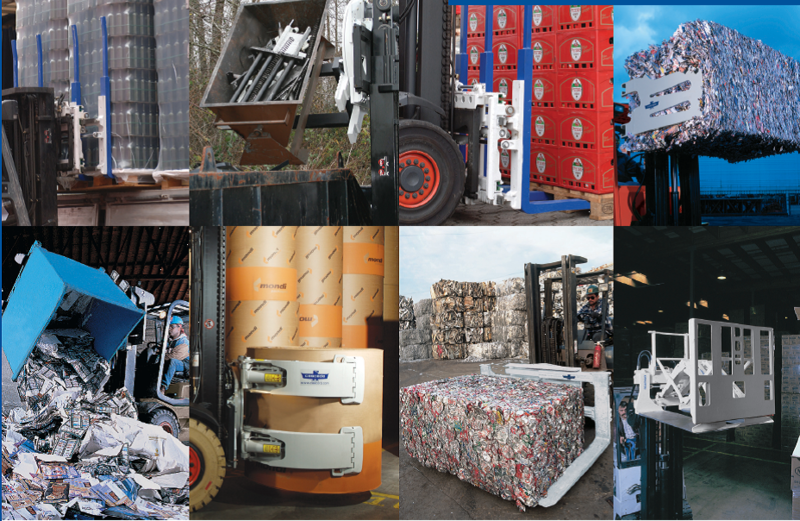 Rotators add 360° revolving motion, in both directions, to Forklifts. Used in food processing and manufacturing for inverting and dumping loads. 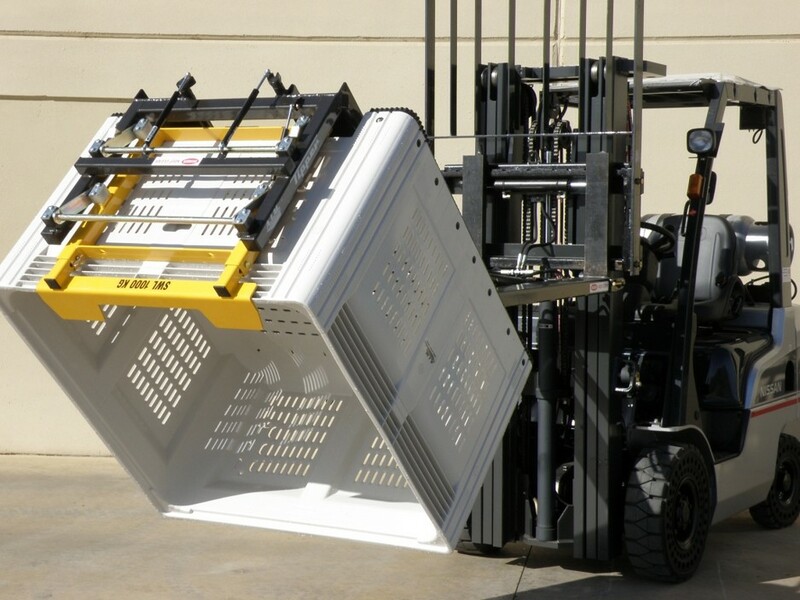 Contact Lift Truck Brokers to discuss further the specific requirements for your application.